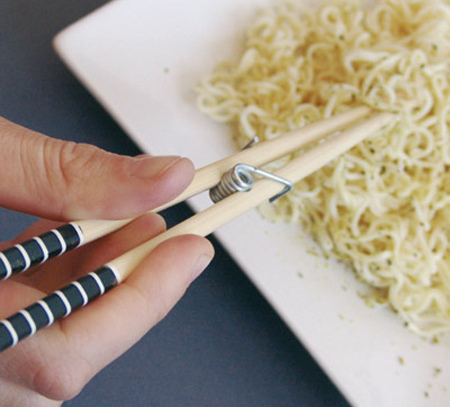 The most innovative and unusual modern chopsticks designed to make your eating experience more comfortable and enjoyable. 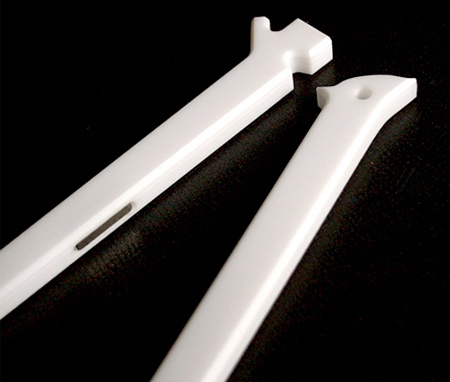 Very cool stuff, I wish I could use them! 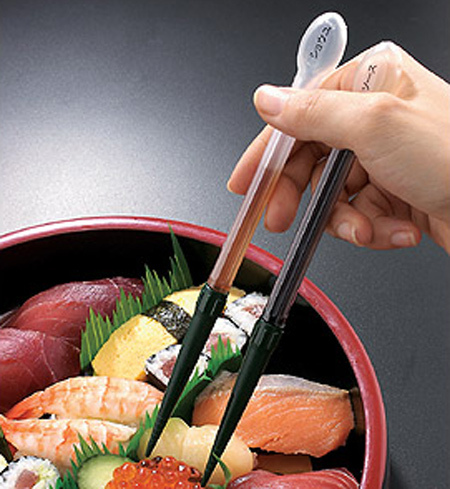 For The “Sauce Dispensing Chopsticks” I Would Hate It To Accidently Squeeze The Soy Sauce When I’m Using Them! I like the look of the Mater Angle Chopsticks, but what makes chopsticks great to me is the wood finish instead of metal. 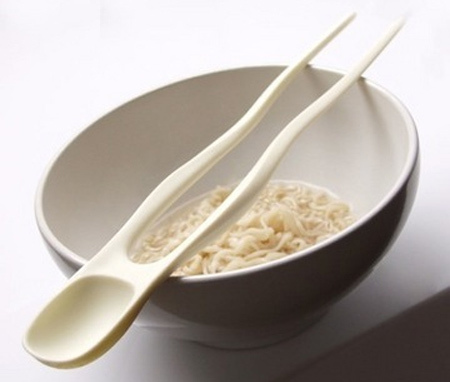 The Froggetmee Chopsticks are nice too, but I would prefer wood. 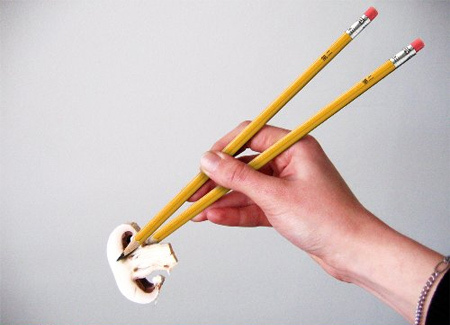 Froggetmee Chopsticks – can be used as hair chopsticks too!! 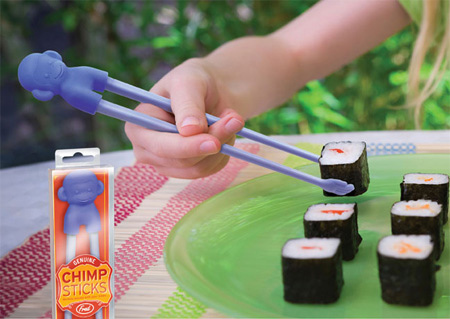 I remmeber when I was little I got chopsticks much like the chimp sticks except with an elephant. my grandpa wouldnt let me use them because he said it was “cheating”. 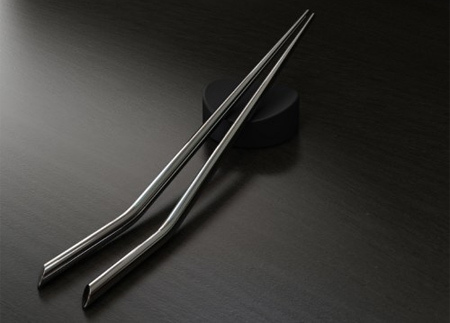 i dont know how comfortable the metal angler chopsticks are to use, but they do look nice! 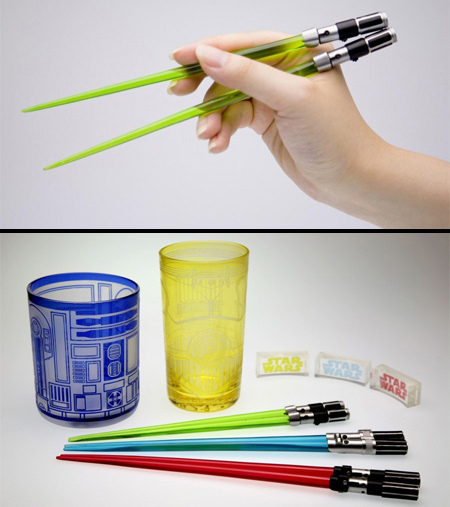 i like all of the chopsticks! I don’t know if I could even handle these. LOL! Love the pencils. where can they be purchased? love the clothespin, made for me! 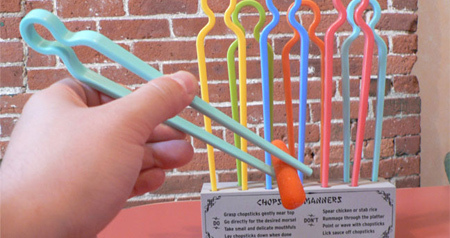 The Mater Angle Chopsticks are the only ones that interests me. 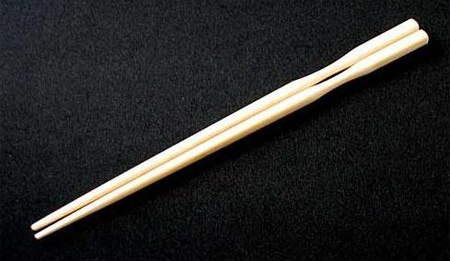 The chopsticks I’ve been using since childhood are made of titanium.